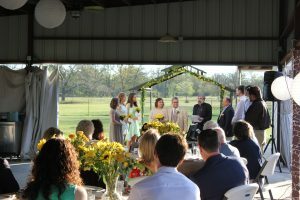 The patio event space is perfect to hold your wedding or wedding reception! 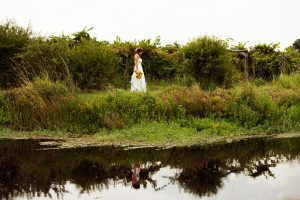 Get married surrounded by the peace and quiet of the countryside with the gorgeous views to go with it! 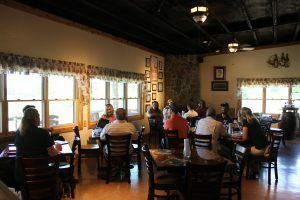 Tables and chairs are available to seat up to 80 people, but more tables and chairs can be rented for an extra fee. 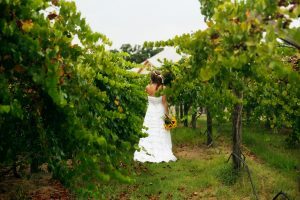 With the picturesque pond and vineyards, there are plenty of beautiful opportunities for bridal photos! 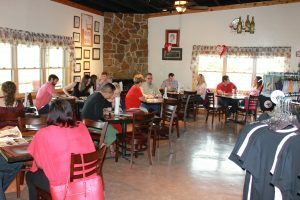 Celebrate someone’s birthday or graduation inside or out on our patio space! 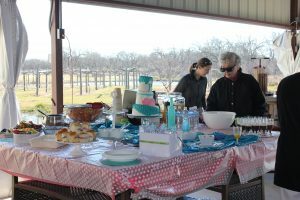 If you’re seated outside, you can bring in your own food and desserts for the occasion! 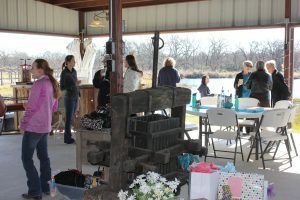 Celebrate a special event at work, or have an employee get-together so you can all relax! Bring out your family and friends for a cookout on our patio space! 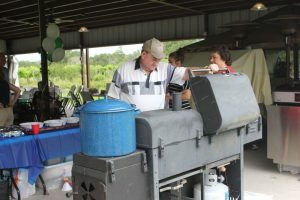 We have the grill and fire pit available for rental as well! You can bring any food or catering that you would like and we will have the wine waiting! 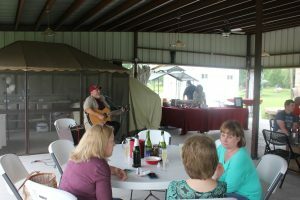 We periodically have events at the vineyards where we offer live music, but you can also rent out the patio and bring in your own live music for a unique and relaxing evening! The type of event that you will be holding? Will you be having a dinner or just bringing snack foods? Will you be bringing the food, or would you like for us to arrange catering? For pricing details and more information, email Donna!